Trick or treating. People seem to have fairly strong opinions on the subject. I thought I’d throw mine in the mix as well. It’s a tradition that has dwindled over the years, especially after reports of poisoned candy, and other harm to children. However, children still love it! But unfortunately, in many neighborhoods, it seems many people keep their lights out, and don’t participate. It’s terribly disappointing to be taking kids, who’ve excitedly donned their scariest or cutest costumes, around the neighborhood, only to find a majority of porch lights turned off. Yes, it costs money for the candy, and time to man the door, answering the doorbell ringing over and over again. But the effort is well rewarded when you see the kids’ smiles after you plunk some candy into their bags or plastic pumpkins. I understand if your religious beliefs mandate that you not participate, or if you’re not home, but I think the majority of the “non-participating” neighbors just feel it’s more of a nuisance, a disruption of their television line-up for the night. Over the years, I’ve heard people say they don’t like the teenagers trick or treating, hardly wearing a costume, just to get candy. But personally, I’m glad to see teenagers still participating in a tradition from their childhood. Trying to get candy on Halloween is quite innocent compared to some of the more adult activities they could be involved in. I’ve also heard people complain about kids being “bussed-into” a neighborhood for trick or treating. True, you may be giving out candy to children who don’t actually live near you, but does this really matter? Aren’t the kids from other neighborhoods just like kids everywhere? I, myself, take the kids trick-or-treating to a neighborhood down the street, since those houses participate more than the ones in my neighborhood (except for those on my own street who’ve been doing a fabulous job!) Kids are kids!! It doesn’t matter where they live. 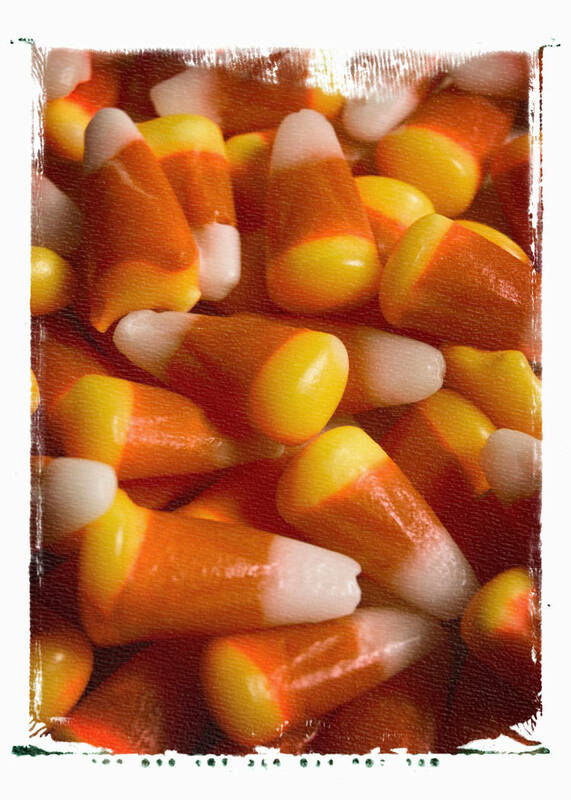 Who of you did not go trick-or-treating when you were growing up? Some of you maybe did not, but I would guess the majority of you did. Remember when you could fill up a pillow-case with candy? Wasn’t it fun and exciting? Age shouldn’t make us forget what it was like being young. For the people who participate in trick or treating, thank you so much – it still really, really means a lot to the kids! For those who don’t generally give out candy, please reconsider. I realize it’s quite a bit of work and expense, but it’s only one night, and one of the remaining traditions of our youth that are still hanging on. If you loved it as a kid, please help it continue. Thanks for listening, and I hope everyone has a safe and happy Halloween!